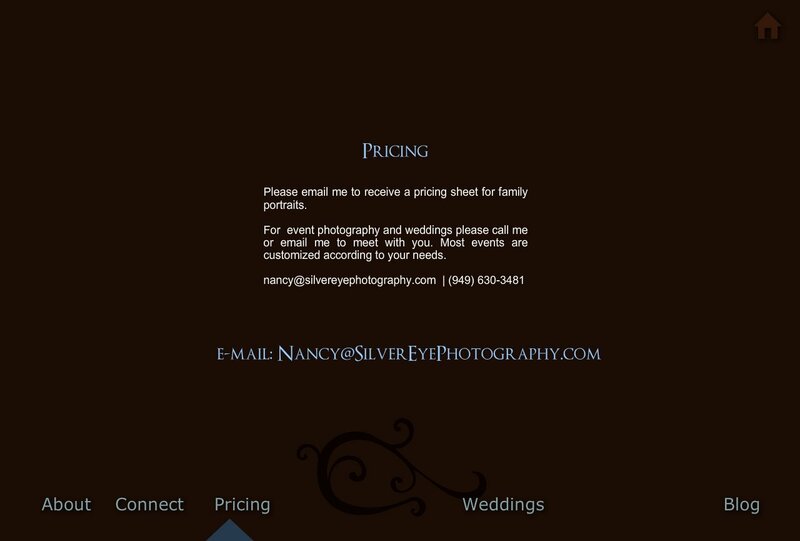 Please email me to receive a pricing sheet for family portraits. For event photography and weddings please call me or email me to meet with you. Most events are customized according to your needs.